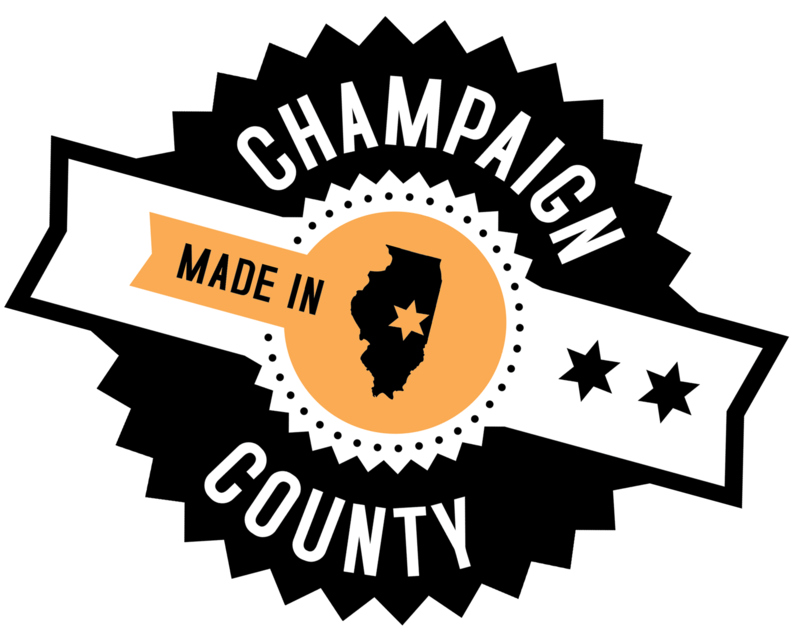 Champaign County Economic Development Corporation | Advanced Filtration Systems Inc. Established in June 1986, Advanced Filtration Systems Inc. (AFSI), manufactures liquid filters using automated, computer integrated manufacturing (CIM) techniques. Highly automated production techniques enable AFSI to manufacture filters of the highest quality at competitive prices. The filters are used in lube, fuel, and hydraulic applications. AFSI has been recognized for exemplary efforts in creating a progressive work environment focusing on quality and employee involvement and safe practices both internally and externally. Caterpillar has recognized AFSI since 1993 as a certified supplier of quality and material filters. AFSI is located at 3206 Farber Drive in Champaign. Learn more at http://www.afsifilters.com/.